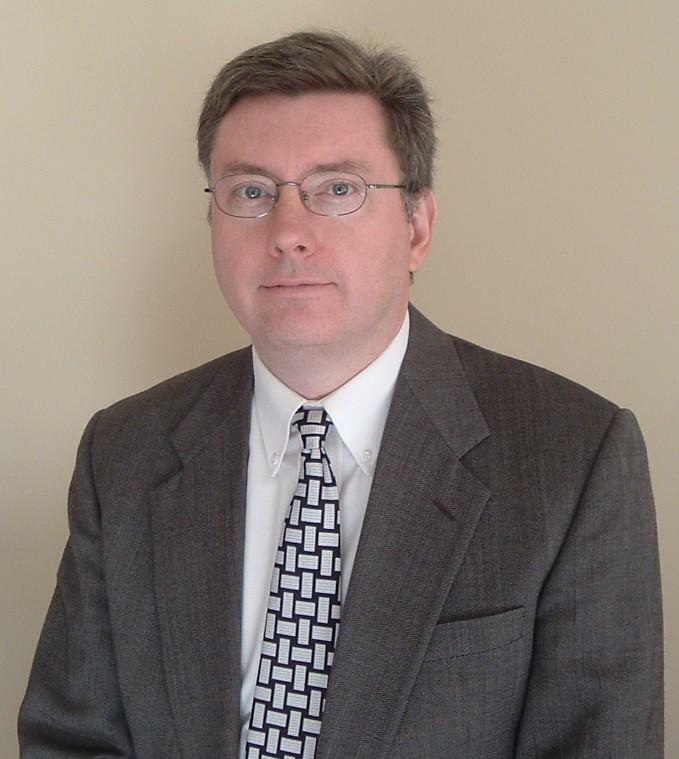 Many organizations today are dedicating significant resources to systematic improvement approaches such as Six Sigma, Lean Manufacturing, High Reliability Organization, etc. What About the “Soft Side”? 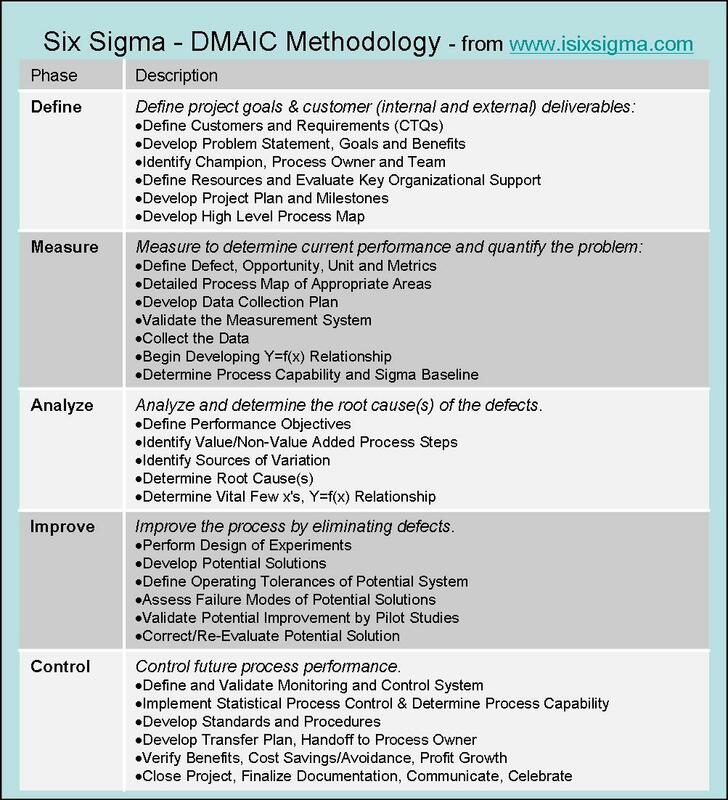 For each DMAIC phase, a number of well-defined tools and methods are widely known and well understood. However, the “soft side”, or the human/behavioral/cultural factors that serve to enable, support, and facilitate Six Sigma efforts are less clear. To better understand these factors, interviews were conducted with a number of individuals (Master Black Belts, Black Belts, Human Resource Directors, etc.) who were/are significantly involved in the successful implementation of Six Sigma initiatives that had a direct impact on company culture and business results. Key contributors were Carl Saunders, Greg Matz, Olga Striltschuk and Wanda Sturm. The following summarizes some of the lessons learned from a variety of companies in different industries regarding the factors that are essential in terms of the “soft side” of Six Sigma. Start in a business unit, and use these results as proof of concept for an organization-wide implementation. Start at the CEO level if he/she is committed to the approach and understands that evidence from other organizations indicates Six Sigma only fails when there is a lack of management will. Senior Leaders Role – Regardless of the starting point, the role of the senior leader(s) in the organization or unit launching the initiative requires changing the normal ways of doing business. 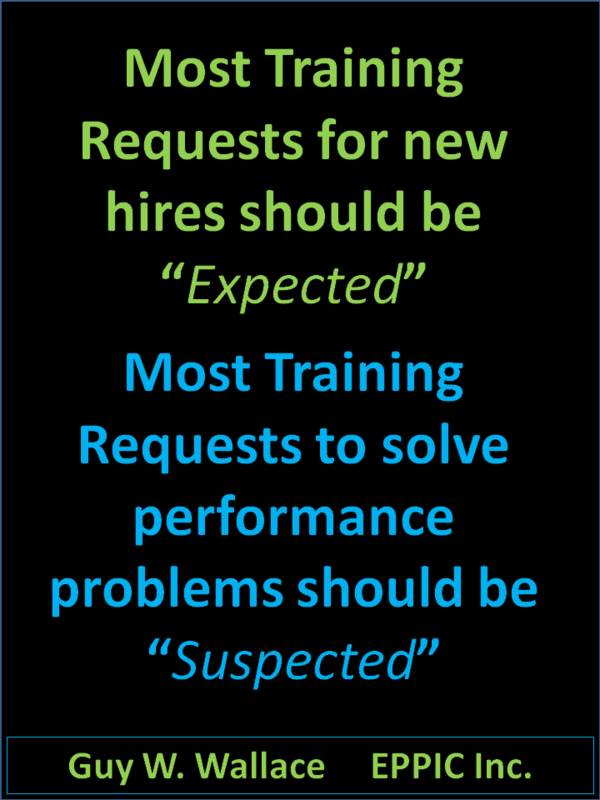 Rapid and Massive Deployment – Six Sigma requires a new culture of management. In large organizations, with some history of success and maturity in quality, it may be best to implement sweeping change as fast as possible, in order to “assault and overwhelm” the existing approach, and give the culture little opportunity to resist the change. 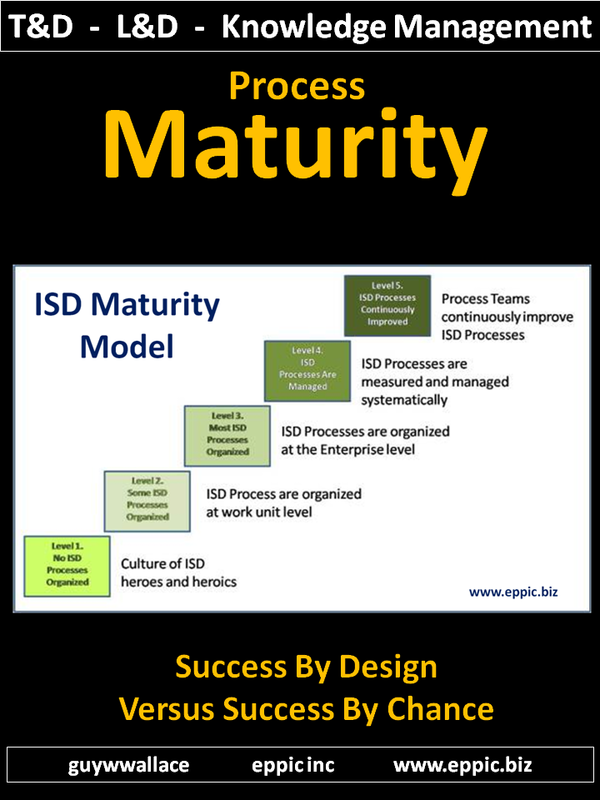 Match the Scope of the Effort to the Maturity of the Organization—Many organizations are relatively immature in their quality approaches, e.g., 2.5 sigma quality levels, under 200 points on a Baldrige assessment. In these cases, a full-blown roll-out of Six Sigma, with numerous Black Belts, extensive training in quality tools, multiple projects, etc. may overwhelm or even paralyze the organization. Walk before you try to run. One Project at a Time – Six Sigma seeks to make sweeping organizational change… one project at a time. By breaking the change into clearly defined projects it is less susceptible to the “boil the ocean” syndrome that is the downfall of many organization-wide change initiatives. Limiting Scope—Each Black Belt project has a clear scope and time-frame for achievement of measurable objectives. It is common for both to be increased with each successive project. 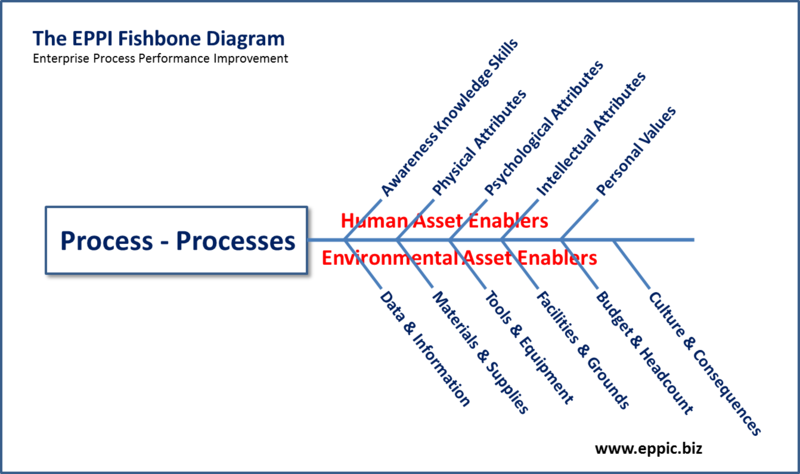 Return on Investment – One of the key factors that enhances the credibility of the Six Sigma approach is that the investment in training and improvement processes generate a significant return, i.e., it is a “pay-for-itself and then some” approach. Results Speak Louder Than Words—Successful projects lead to savings and revenue enhancements that generate significant free cash flow. This must be accounted for by creating a system to measure results achieved, validate savings, and demonstrate the financial value of the approach. 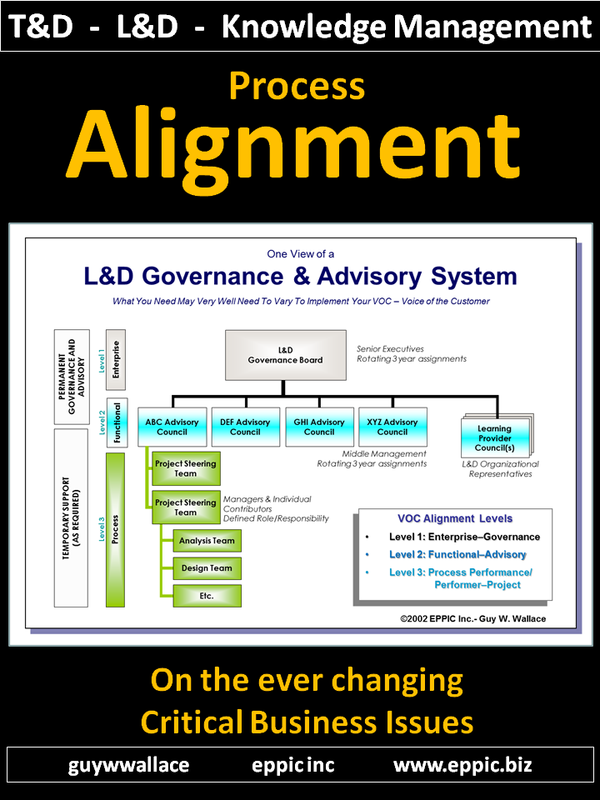 Strategic Alignment– It is critical that the approach for selection of Black Belt projects ensure close alignment with the strategy of the organization. One of the key roles for senior leaders is to select projects that will have the maximum impact on the business, and select the Black Belts to lead those improvement efforts. A defined methodology for project selection is critical. 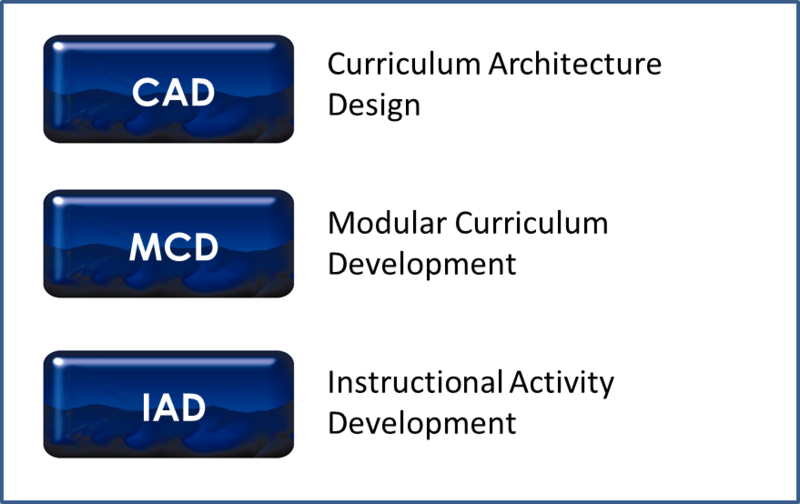 Examples include Criteria Grading Matrices, which use elements of the strategic plan as Criteria for evaluating potential projects. Effective change requires a communications program that effectively positions the approach, communicates results, clarifies changes in the approach over time, and explains the policies and practices used to address the loss of jobs. What you say, how often you say it, how well you say it… these all matter to successful change. 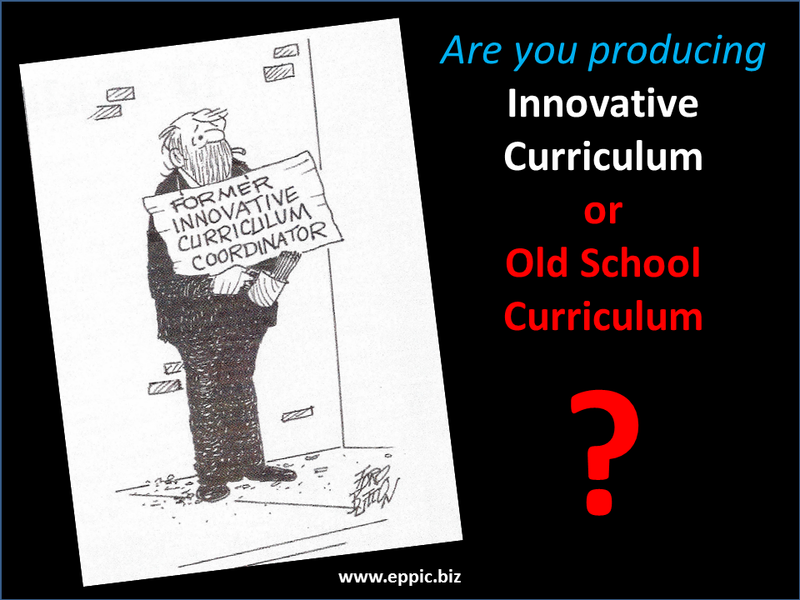 – Collaboration – to overcome the competition between business units and the “not invented here” syndrome. Anytime a black belt project is successful, emphasis should be on rapid replication and deployment of that solution throughout the rest of the organization. – Courage – willingness to follow the data, to make the hard choices, to make decisions under pressure. Unwavering commitment – At the outset of any significant change program, not all senior leaders will be equally committed. Many managers will privately express concern that the goals are not achievable. Despite any objections or obstacles, the CEO must be unwavering in his/her commitment during the critical first year. Not everyone will conform – In any large organization undergoing a major change, the reality is that not everyone will accept and commit to the approach. Though an unpleasant reality, it is not uncommon for the CEO to fire 1-2 senior leaders who do not get “on board” in a reasonable period of time. Beyond Commitment… Engagement is Required – Commitment from senior leaders is enough to launch an organization-wide organization change effort, but it is not enough to sustain it. Senior leaders must become engaged, i.e., knowledgeable participants who are able to answer questions and are actively involved in the process at appropriate points. 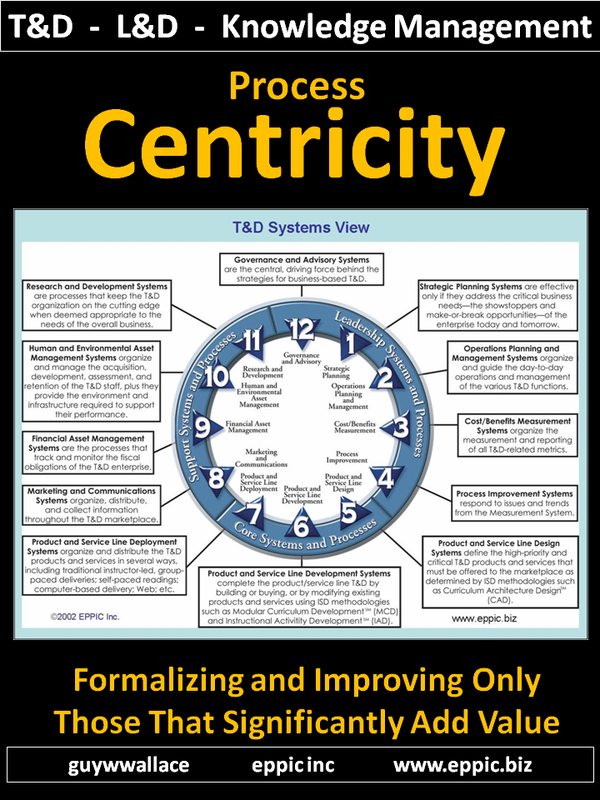 It is not enough for senior leaders to review reports, “talk the talk” and act as a cheerleader. In time, the organization will see through commitment that lacks true engagement by its senior leaders. Different Meetings, Different Questions – In most organizations, senior managers spend the majority of their meeting and review time in discussions of financial and budgetary issues. In a Six Sigma organization, in which projects are selected explicitly to drive the strategic and financial performance of the firm, the bulk of senior leadership review meetings are focused on the Black Belt projects. In some ways, Six Sigma is nothing new. It relies upon statistical tools and problem solving methods that have been used for decades. What is somewhat new is the adoption of disciplined, structured processes for regular, fact-based reviews at multiple levels to ensure results are achieved. Regardless of the type of review meeting, a key issue is ensuring these meetings are effective. Success breeds contentment – Over time, the success of a Six Sigma program can also threaten commitment. As Six Sigma produces significant results, and the organization experiences increasing profitability, it is easy to lose sight of the value of Six Sigma, and de-emphasize the attention and focus it receives. The senior leaders must periodically reinvigorate the effort through their own behaviors and the ongoing communication program. Change Management Methods– Because Six Sigma is implemented one project at a time, Black Belts, Champions, and Process Owners are expected to work the cultural/change issues necessary to ensure each project is successful within a particular unit. Change methods typically utilize education, communication and recognition to ensure employees understand the benefit, accept the change (give it a chance), and engage, i.e., proactively work with six sigma. A variety of standard and unique change management tools and methods can be used.